Black Cherry e liquid is a must for any black cherry lovers, Its supreme rich black cherry flavour reminiscent of the German forest cherries will definitely be among one of your favourite e liquid flavours. Its precise, strong and heady and smacks of full black cherries. More a decadent e liquid flavour - but also one that can be vaped all day without becoming sickly. What Is Black Cherry E Juice Like To Vape? 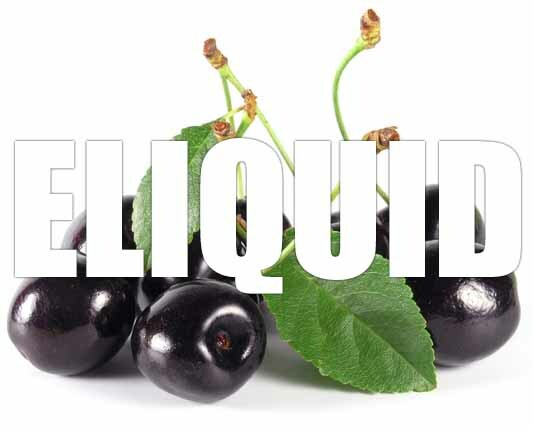 When you vape black cherry you’ll notice the much sweeter depth of this e juice compared to normal cherry liquid. It's a rich-sweet, fruity and distinct cherry flavour that you inhale into your mouth and it offers a full rich vape experience. The exhale is full of flavour too unlike some juices that lose potency on blow-out. Black cherry is a decadent fruit flavoured liquid that creates a pleasant aftertaste and aroma. Is Vaping Black Cherry Vegan & Vegetarian Safe? 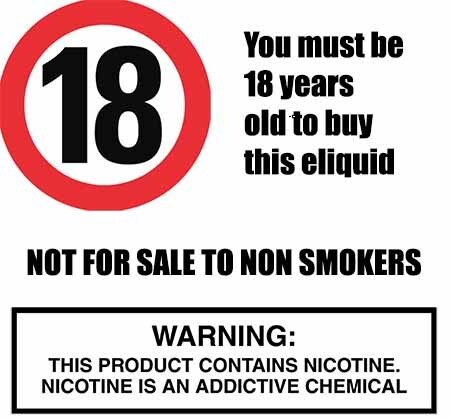 All our fruity e liquids are gluten free and suitable for vegetarians, and vegans. You can rest assured when purchasing this e liquid flavor that it contains only the purest ingredients.